Club's flat square plate is elegant and simple at the same time. They are easy to stock thanks to the straight sides and they are easy to stack. Every plate is made of culinary porcelain which guarantee a strong durability and they are resistant for oven use and dishwasher use. 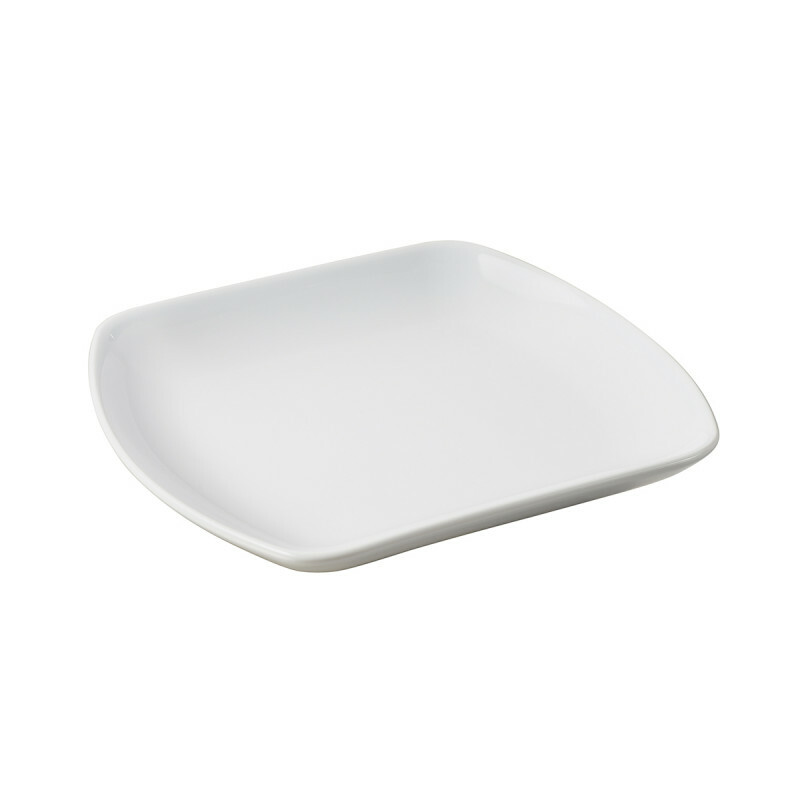 Mix and match this white porcelain square medium plate with the whole collection, for example the salad bowl. DURABLE: resistant to thermal and physical shock – thick borders which prevents chipping. Oven and microwave safe.